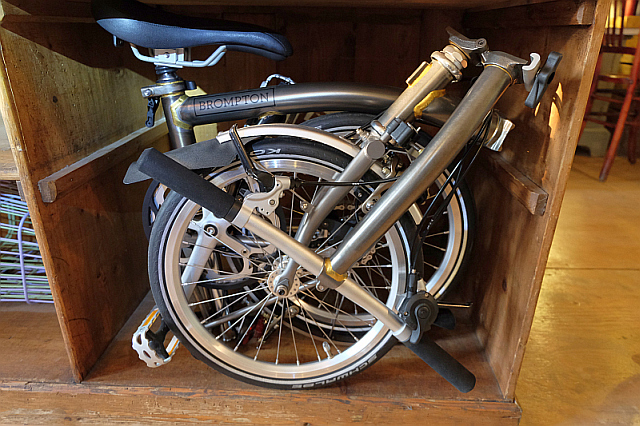 What can I tell you about Brompton that hasn’t already been said? The iconic folding-design is a true marvellous bit of engineering — they’re quick and easy to fold, you can park them inside the house without taking up much space, you can take them on the train or tram, and even on planes (without having to pay the extra for “sporting equipment”).Handmade according to your specifications, including a choice of colours and lights, a Brompton is a wonderful piece of high quality urban transport that‘s seriously fun to ride. 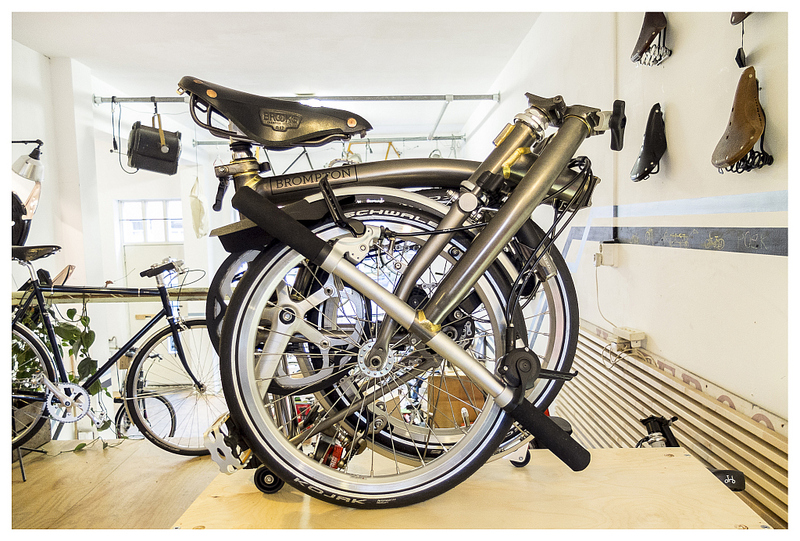 Tag: Brompton S2l Titanium Brompton kopen.